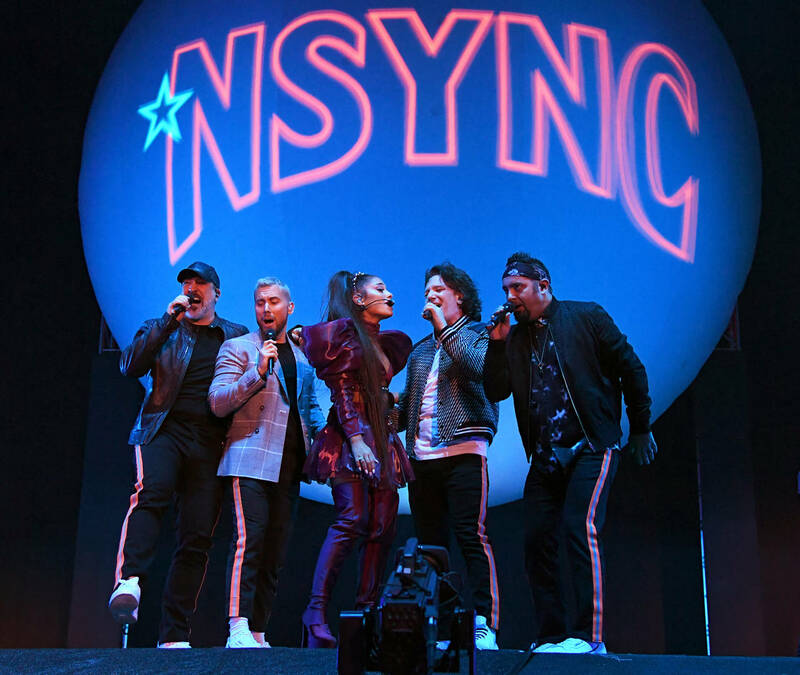 Days before Ariana Grande hit the Coachella stage to close out the festival, fans were convinced she was going to bring out NSYNC for a surprise set. It turns out that fans were not only correct, but they got more than they bargained for since the “God Is A Woman” music maker even invited Nicki Minaj and Diddy onstage. Nicki’s surprise appearance came with some difficulties since her audio was seemingly cut off leaving her standing awkwardly on the stage for a moment. 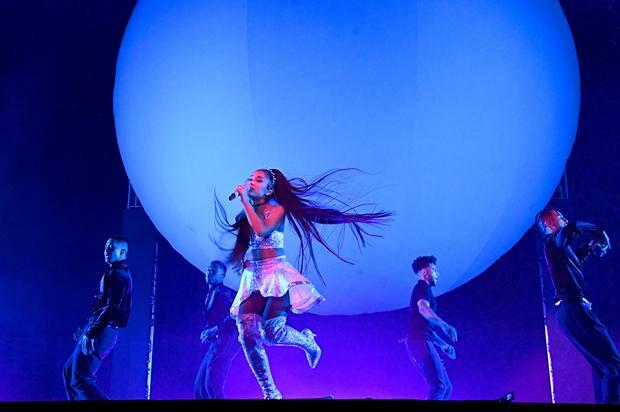 Ariana rallied behind keeping the momentum going for the crowd. Diddy and Mase came through for a special rendition of 1997’s “Mo Money Mo Problems” featuring vocals by Ariana herself. 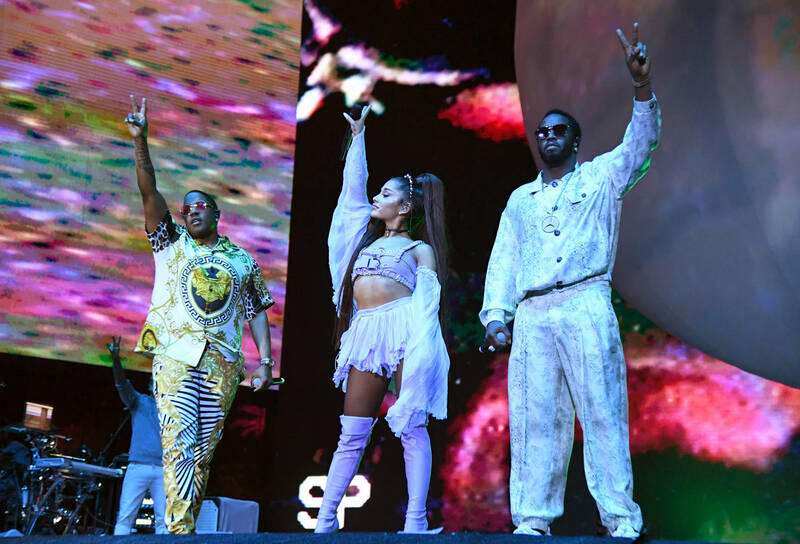 Diddy took the moment to send out a tribute to Mac Miller, Tupac and Biggie and even shared some kind words towards Ariana. “Give it up for my sister. She’s been through a whole lot. She’s still standing,” he said. In any other Ariana news, if you’re looking to get even more from the singer she recently trademarked “Thank u, Next” for lotions, perfumes and more so be sure to keep it locked for a rollout of merchandise surrounding the singer and her latest tape.